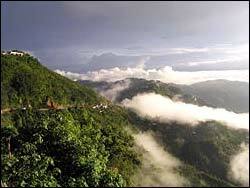 Aizawl is the capital of this tiny state perched like a lone sentinel on the tip of the north eastern border of India. 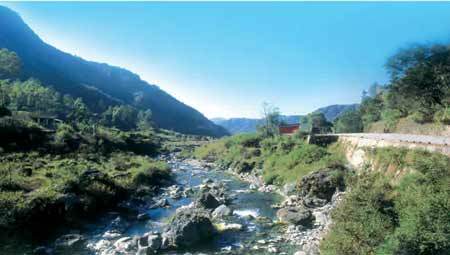 Situated on the central ridge in the middle part of the state, Aizwal stands out like a huge citadel. It enjoys a pleasant climate throughout the year. 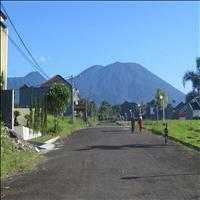 It is full of scenic backgrounds and picturesque landscapes. 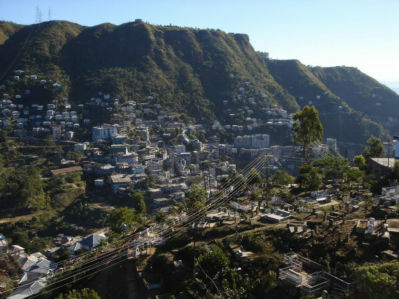 A centre of the political and cultural movement of the state, Aizawl offers a wide arena of tourism for the nature lover and the enthusiast. <br />The <B>State museum of Mizoram</B> situated in the centre of the city offers a treasure of great value. Many relics and artifacts of historical importance are displayed here. The <B>Bara Bazar</B> or the big market is the place where one can buy everything. The local people in their traditional costumes sell everything from food to clothes and from handicrafts to cassettes. A must visit place to see the local culture prevalent in the city. The <B>Luangmual Handicrafts centre</B> which is situated on seven kms from the capital gives a glimpse of the handicrafts that are produced by the local people of Mizoram. 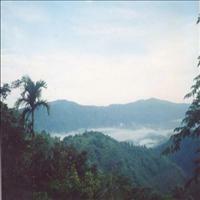 <br />The <B>Vantawng waterfall</B> is the highest waterfall of the state and is surrounded by lush green forests. 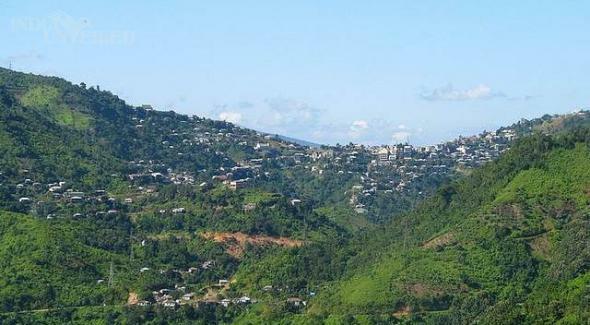 The great white gush of water falling from the top of the mountains with beautiful verdant surroundings is a site not to be missed.<br />Other than these places of tourist interest, Aizawl is nature&apos;s paradise and one can go out on a natural trail by self. Around 190 kms from the capital city of Aizwal is the small sleepy town of Champhai. Situated on the Indo-Myanmar border it is a town which experiences salubrious climate and has a colourful extravaganza of tribal traditions and Orchid Gardens. Giving a fabulous view of the neighbouring country hills, Champhai is favourite as a local tourist spot also. This popular hill station in the state of Mizoram is situated at 235 kms distance from the capital city Aizwal. Lunglei is in the southern parts of Mizoram state. It is abundant in natural beauty and enjoys a pleasant climate throughout the year. There are many places of tourist interest near Lunglei. \r\nAround 50 kms from Lunglei was found an engraved image of Buddha. This image has been engraved in stone with two dancing figures by the sides of the Lord. It is believed that although these images were engraved with metal they belong to an ancient era when the Buddhism was in prominence also in the places like Chittagong which is nearby. On the border of Myanmar and Mizoram is situated the tallest mountain of the state of Mizoram which is also known as the Blue Mountain or the Phwangpui in local dialect. This highest point in the state offers a spectacular view of the surroundings and lush and verdant greenery of the state. Most interesting fact about the mountain peak is that it offers an equally spectacular view of the neighbouring country of Myanmar from this point. 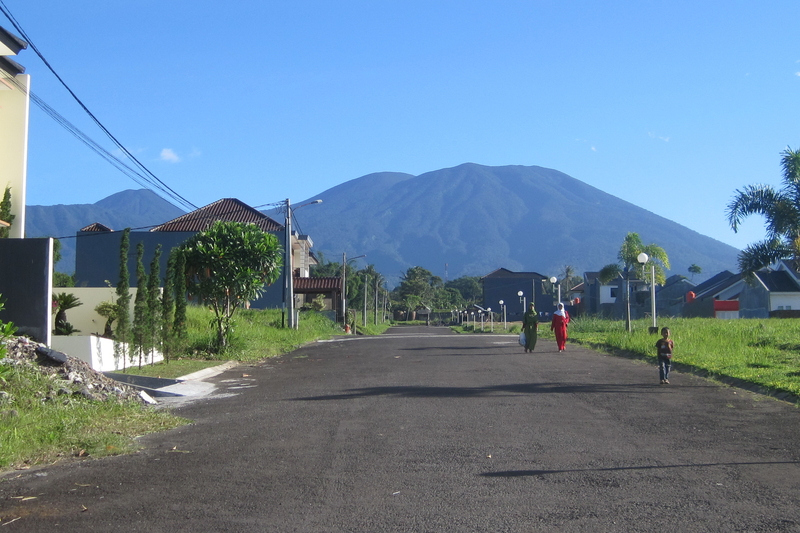 It is easy to spot the rare fauna which inhabit the jungles near the mountain.